Trick or Treat in Downtown Paris is tonight from 5:00 pm until 7:00 pm. Many downtown stores will be handing out candy to children from 5:00 pm until their candy is gone. 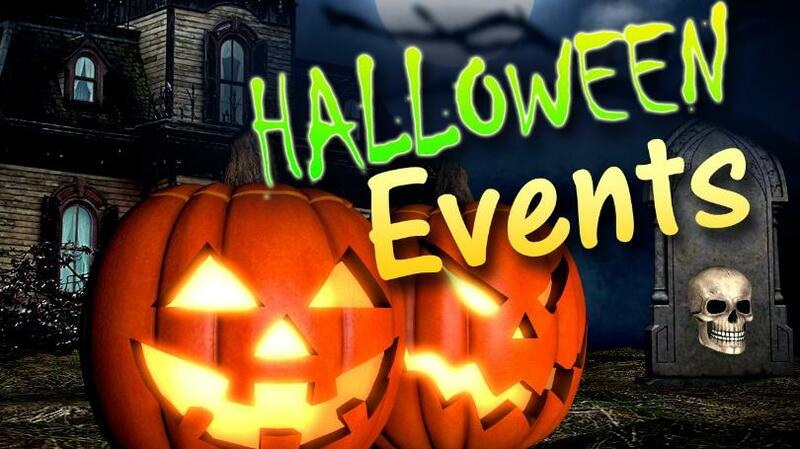 The Powderly Volunteer Fire Department will be giving out candy starting at 6:30 tonight. They will be at the station as well as the entrance to Beaver Creek housing area. Cornerstone Baptist Church in Paris presents Trunk or Treat tonight from 6:00 pm until 8:00 pm. Come by the church, 4801 Pine Mill in Paris. The annual Candy with a Cop program will be tonight from 5:00 pm until 7:00 pm at the Paris Police Department. Officers and dispatchers will be handing out candy to Trick or Treaters and pictures will be available with McGruff the Crime Dog.